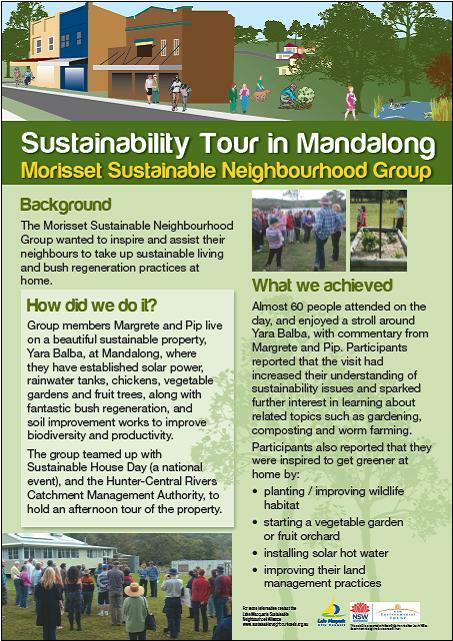 The Morisset Sustainable Neighbourhood Group want to inspire and assist their neighbours to take up sustainable living and bush regeneration practices at home. 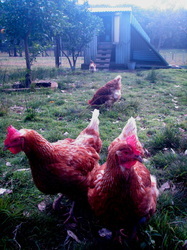 Group members Margrete and Pip live on a beautiful sustainable property, Yara Balba, at Mandalong, where they have established solar power, rainwater tanks, chickens, vegetables gardens and fruit trees, along with fantastic bush regeneration, and soil improvement works to improve biodiversity and productivity. 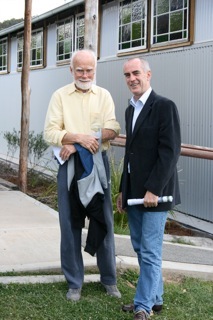 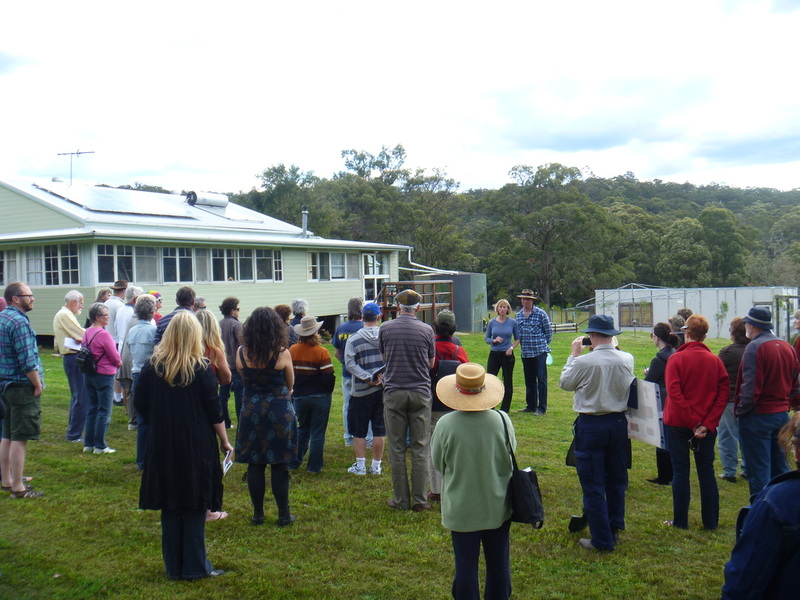 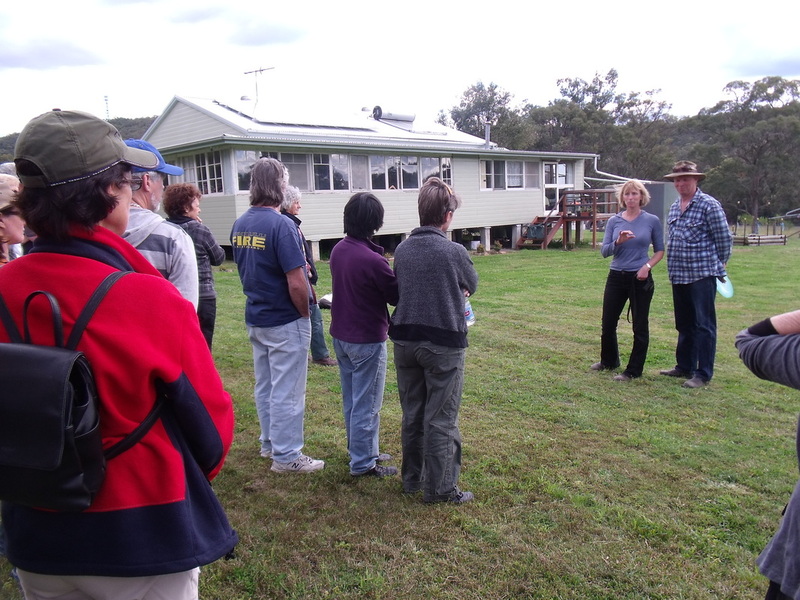 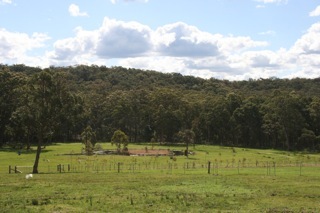 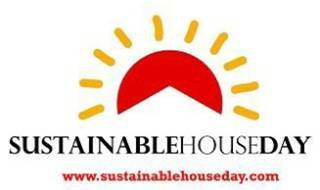 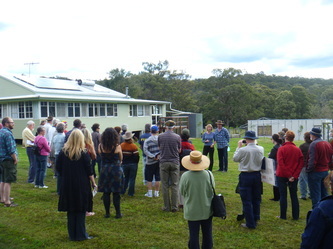 The group teamed up with Sustainable House Day (a national event), and the Hunter-Central Rivers Catchment Management Authority, to hold an afternoon tour of the property. 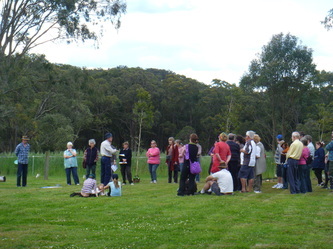 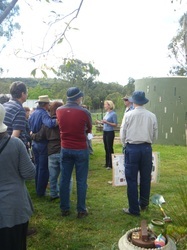 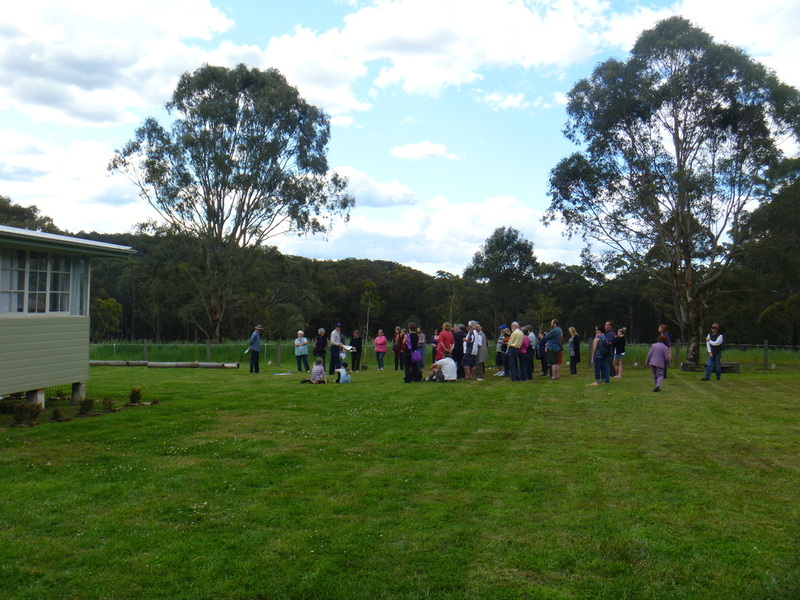 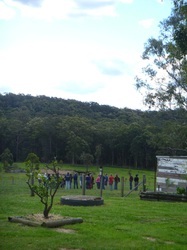 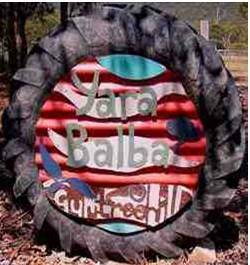 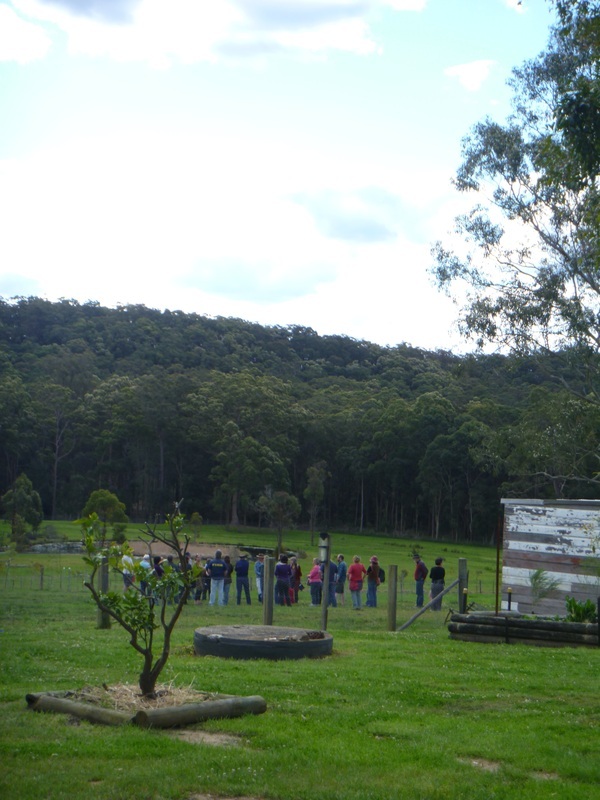 Almost 60 people attended on the day, and enjoyed a stroll around Yara Balba, with commentary from Margrete and Pip. Participants reported that the visit had increased their understanding of sustainability issues and sparked further interest in learning about related topics such as gardening, composting and worm farming. 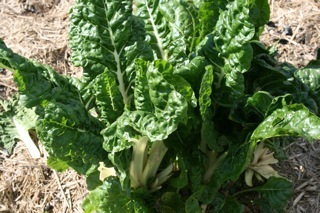 improving their land management practices. 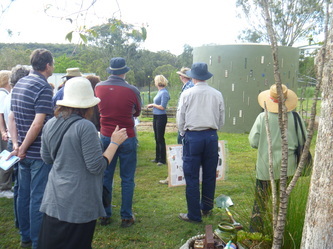 Sustainability in Action was organised by the Morisset Sustainable Neighbourhood Group with support from Lake Macquarie City Council, the NSW Environmental Trust, Southlake Community Services, Sustainable House Day 2011, Hunter Catchment Management Authority, and Yara Balba Arts Studio.